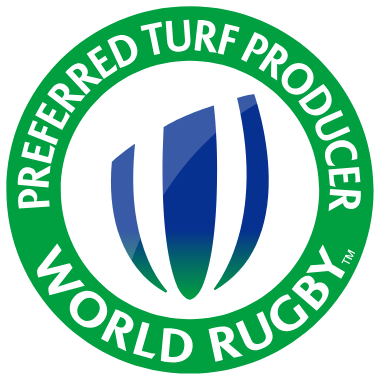 World Rugby Preferred Turf Producer? 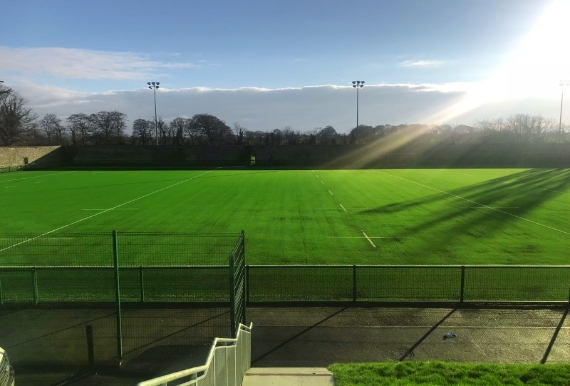 World Rugby Preferred Turf Producers are companies that provide a turnkey service from design and build to follow up maintenance education. 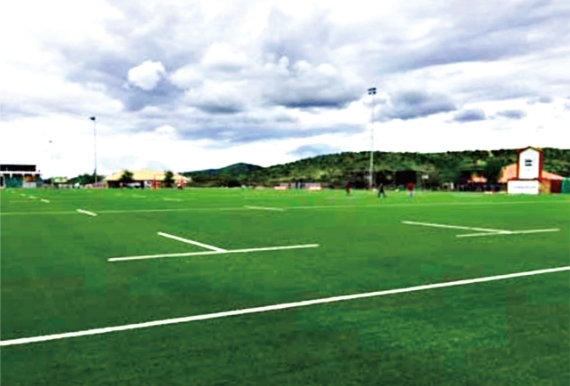 They believe in the importance of research and development to constantly improve artificial turf technology. 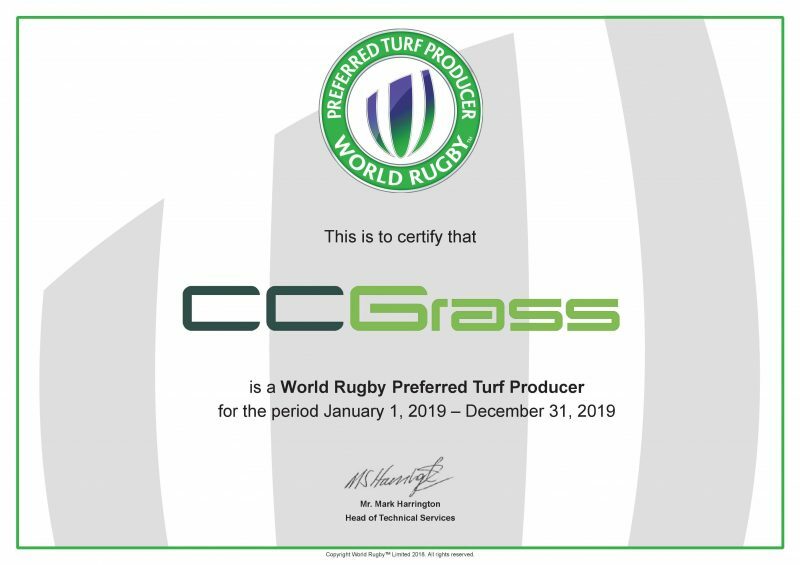 When you purchase from a World Rugby Preferred Turf Producer, performance is guaranteed and your interest is protected. World Rugby is the recognized governing body for the game of rugby union, setting its rules and principals, whilst monitoring the game. Its values are Integrity, Passion, Solidarity, Discipline and Respect; values that are inherent throughout the sport. 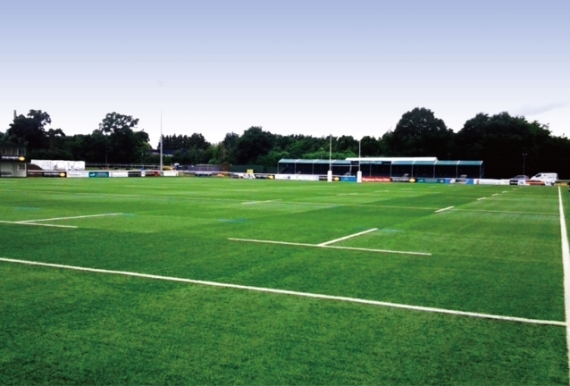 World Rugby Regulation 22 is the regulatory framework relating to artificial surfacing for the Game of Rugby binding on all Unions and Associations. 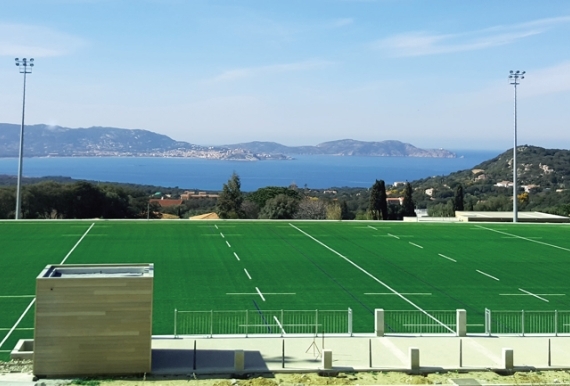 The programme which aims to boost global participation, will for the first time, regulate and standardise the development, performance and maintenance of artificial turf worldwide.